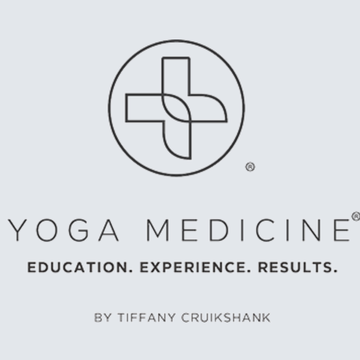 Yoga Medicine® is a thorough, anatomically based training system that trains teachers across the globe to work more powerfully with their students. 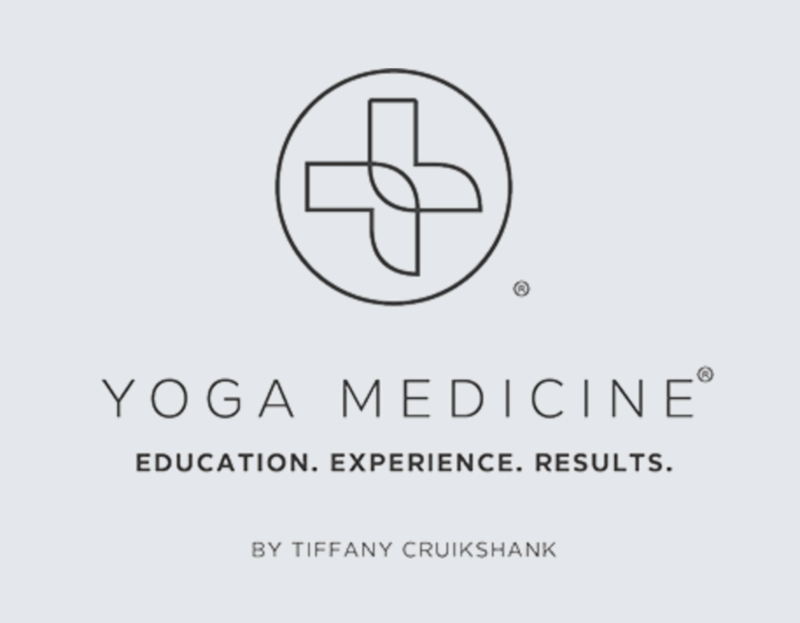 Yoga Medicine® is a community of teachers who are trained to understand the function & dysfunction of the human body in order to work more effectively with healthcare practitioners. Our community of teachers is trained in Eastern & Western modalities to effectively work with doctors & practitioners of many types so that they can understand the student better & apply the practice to the individual. Our job is to be of service to & support the medical system & the medical providers by working with them to assist their patients along their journey to health. 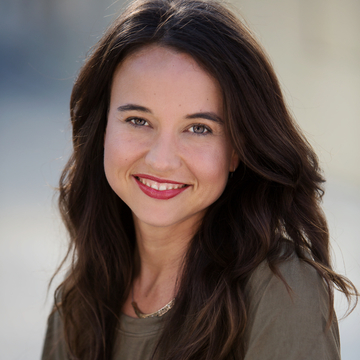 Yoga Medicine® is not a style of yoga but rather a training that educates the teacher to understand the body & create individualized yoga programs for the student based on their understanding of the anatomy, biomechanics, physiology & the traditional practice of yoga. Our teachers are committed to continued education, setting the bar for exceptional knowledge & teaching in the international yoga community with well over 1000hrs of education.